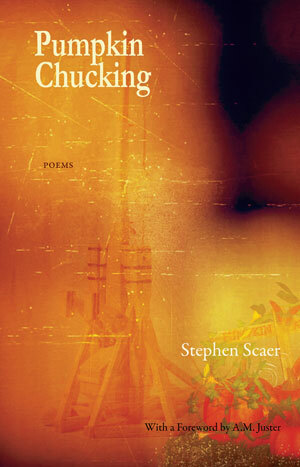 Stephen Scaer’s Pumpkin Chucking embraces the many joys of spirit and flesh, while acknowledging that death is an ever-present shadow. Her lyrics sometime sear, sometime soar, and are rooted in nature and her lived environment—arroyos, tundra, riparian forests—and further abroad in Haiti and Milan. These poems sing of the body both beauteous and bountiful, and contrapuntally lament trials of illness and surgery. The spirit of her lost son pervades her musings. Incantatory and mystical, she offers us “bells and charms/ that only girls can cast out like handfuls of sugar/ across any universe,/ any threshold.” This collection richly rewards its reader. Its release is an event to celebrate.